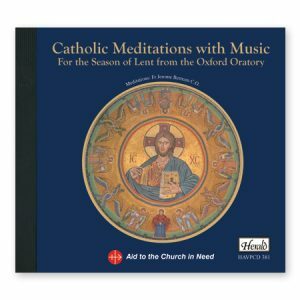 This special Jubilee Year album was recorded in the Vatican's Sala di Constantino to celebrate 2,000 years of Christianity. 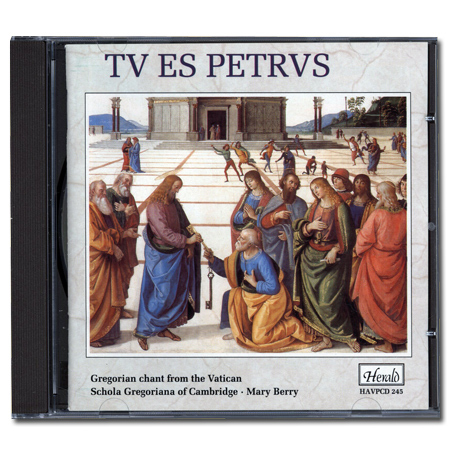 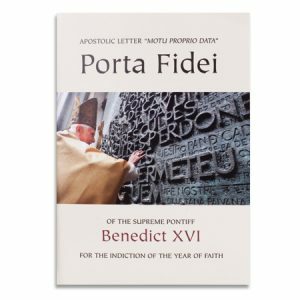 Sung by the renowned Cantors of the Schola Gregoriana of Cambridge, the exquisite and meditative tracks consist of devotional material, both chant and polyphony, based on the life of Saint Peter. 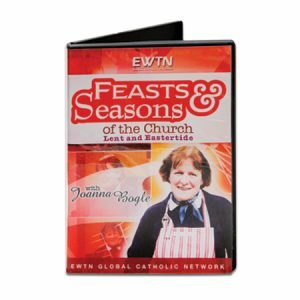 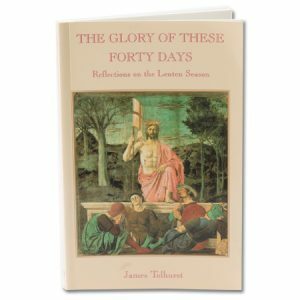 The cover design is taken from Pope John Paul II’s favourite painting in the Vatican.